Runwood Homes CEO Gordon Sanders has issued an apology following the publication of a damning report cataloguing the “inhuman and degrading treatment” of residents at a Northern Ireland care home. 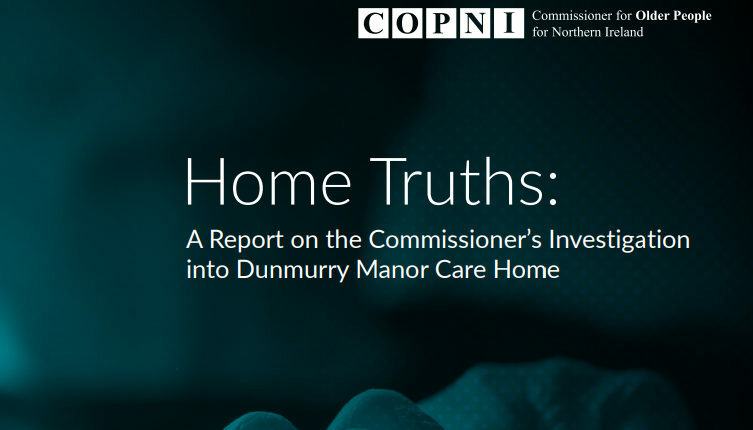 The report by the Commissioner of Older People, Eddie Lynch follows an investigation into Dunmurry Manor in Belfast. Mr Lynch said vulnerable residents at the home had “experienced a horrific catalogue of inhuman and degrading treatment, with many spending their last few months living in appalling circumstances”. The report lists 59 recommendations to the authorities involved concerning the way care for older people is commissioned, regulated, monitored and delivered and is damning in its assessment of the regulator, RQIA, which it said had reported that the service was meeting standards of care when many of the incidents took place. Mr Sanders said a new Northern Ireland senior management team had been put in place since August 2017 and was working to put things right at the home. He cited an interim report by the Department of Health which said the home was now functioning well. A spokesman for the RQIA said: “This report reflects the experiences of the residents, carers and families who submitted evidence to this investigation, and we recognise the distress they have experienced. We accept that only a small number of Dunmurry Manor relatives chose to contact RQIA with their concerns. We have taken steps to increase our visibility in care settings, to ensure we hear and take account of these voices.